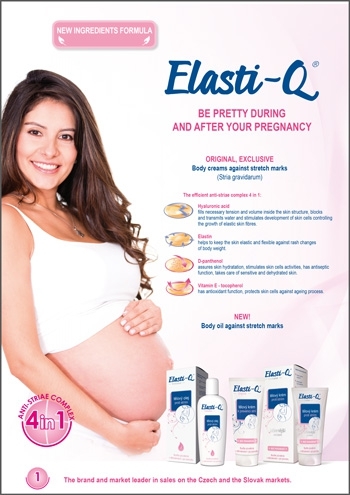 Elasti-Q® Original - Simply You Pharmaceuticals a.s.
Pregnancy means a beautiful but also exhausting time for women. Every woman wants to enjoy it, but also to avoid the discomforts it brings. She wants to find a way in order to prevent stretch marks. 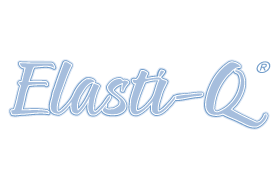 The unique and popular Elasti-Q line of products offers the perfect solution. It brings pharmaceutical cosmetics for the mothers’ health.